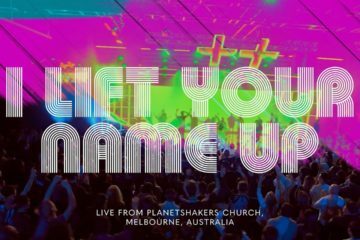 Worship Leader Shelly E. Johnson Releases New Album "Your Kingdom Come"
Planetshakers released a cool heavy version of their song Move Out Of My Way. Check out the in studio video above. Move Out Of My Way appears on the band’s Heaven on Earth, Pt. 2 (Live) EP.